20 June 2016 Comments are off for this post. 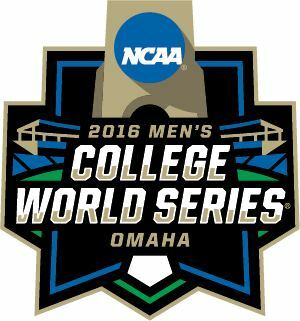 OMAHA, NE – Coastal Carolina turned its first appearance in the College World Series a winning one, taking down Florida 2-1 on Sunday night. 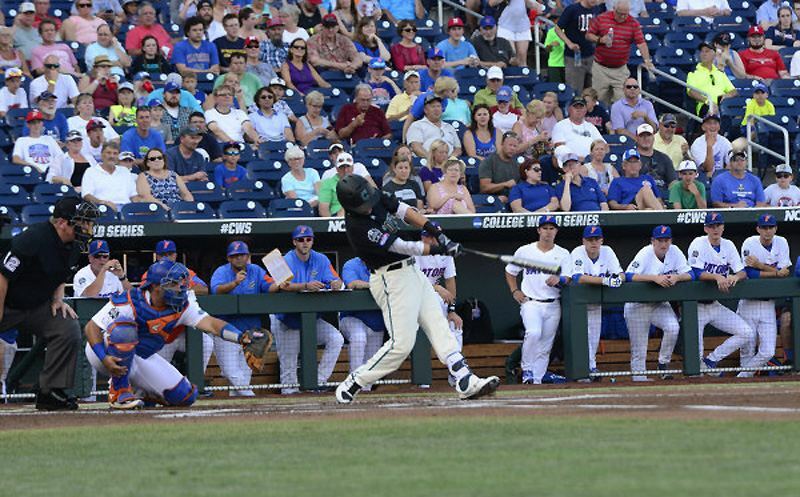 Kevin Kugler and John Bishop called the action from TD Ameritrade Park.